The Lebermann Foundation of Austin has committed $1.5 million to create two endowments at The University of Texas at Austin honoring the parents of former Austin civic leader Lowell Lebermann. The Dr. Lowell Henry Lebermann Endowed Chair in Internal Medicine in memory of Lowell’s father will be the first chair in internal medicine established at the new Dell Medical School. The Sue Goldston Lebermann Endowed Professorship in Liberal Arts will primarily support the Department of English and will be one of the largest professorships in that discipline. It will honor Lowell’s mother and will support excellence in teaching, research and scholarship. Lowell’s father, Dr. Lowell Henry Lebermann, was a central figure in the town of Commerce, Texas, where he practiced medicine for 20 years starting in the late 1930s. Dr. Lebermann served his community as its primary health care resource and, from 1955 to 1959, as its mayor. Prior to that, he served as a doctor in World War II, treating casualties and helping to set up field hospitals mostly around the battlefields of Italy. Lowell’s mother, Sue Goldston Lebermann, earned her bachelor’s degree from the UT College of Liberal Arts in 1931. She loved language and literature, and she instilled these passions in her son Lowell, who later enrolled at UT Austin and majored in the College of Liberal Arts’ Plan II honors program. Sue oversaw Lowell’s education from an early age, and when he lost his sight in his teenage years, she taught him at home and imparted in him a life-long desire to learn and serve. The Sue Goldston Lebermann Endowed Professorship in Liberal Arts will seek to attract top-tier professors in the liberal arts who will, in turn, attract top students to the college. 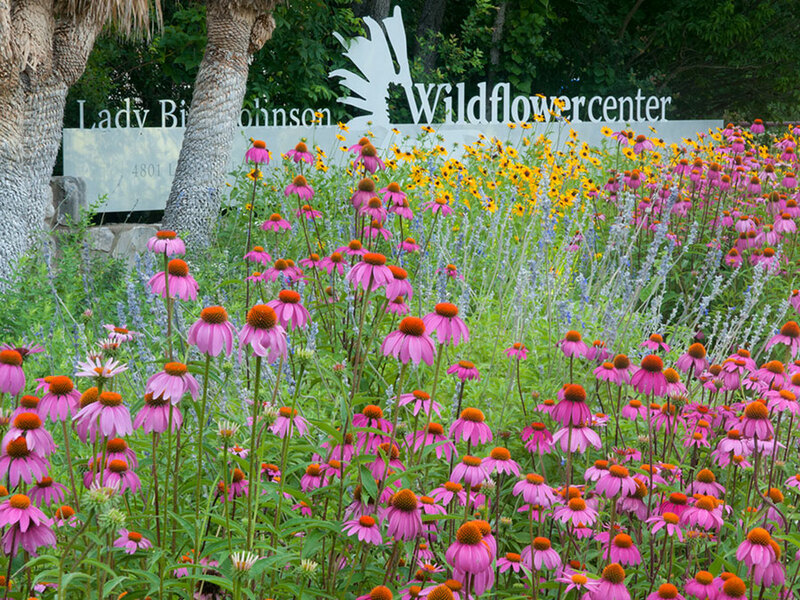 In addition to the endowment gifts, the Lebermann Foundation also pledged $250,000 to UT Austin’s Lady Bird Johnson Wildflower Center. 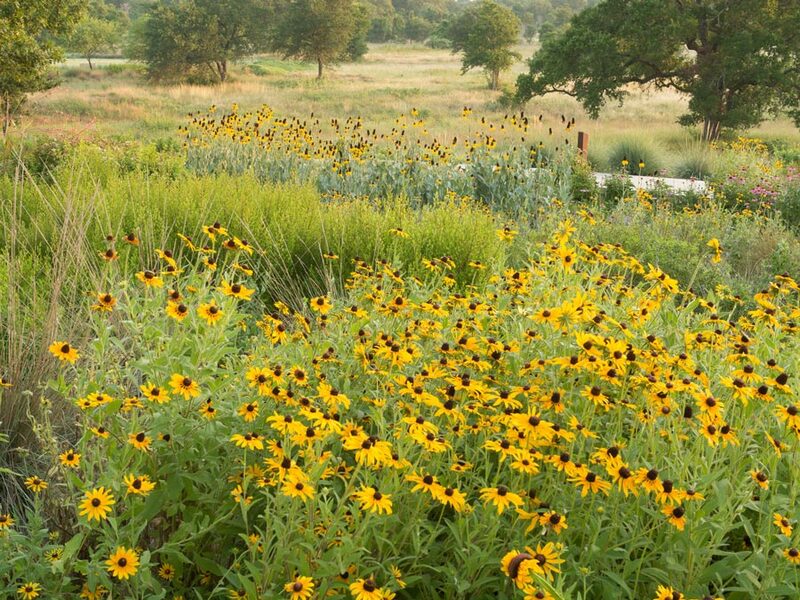 The gift will support improvements to the center’s field research facilities, design and construction of a new outdoor classroom, and student research internships. The Lebermann Foundation of Austin was created by former University of Texas System Regent and Plan II student Lowell H. Lebermann Jr., who also led forward-looking projects in Austin as the city came into its own during the 1970s, ’80s and ’90s. The foundation’s board is chaired today by Virginia Drake Lebermann, Lowell’s daughter and the granddaughter of the honorees.